Turn your next luxury SUV rental experience into a memory that will last forever. 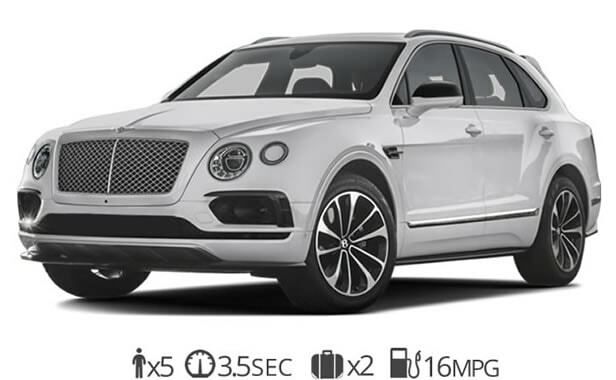 Rent a luxury SUV like a Bentley Bentayga, Range Rover HSE, Mercedes G63 or Cadillac Escalade to name a few. Arrive in a stylish luxury auto to your next event or special occasion. We offer short term and long term luxury SUV rentals in Miami. There are plenty of options to choose from and you can expect the highest level of customer service from us. We even offer FREE delivery to MIA Airport. A luxury SUV is perfect for traveling with family or friends. Get behind the wheel of your favorite luxury SUV today. Take a look below at some of our rental cars. The first luxury SUV by Rolls Royce is now available for rent in Miami. Try our Rolls Royce Cullinan rentals in Miami today and experience the most luxurious SUV in the world. If you want to rent a luxury SUV that provides plenty of space and has an elegant design then this is the one for you. Although all of the luxury car rentals we provide are top of the line the Cullinan stands out with its rear-hinged coach doors and iconic Rolls Royce grill. 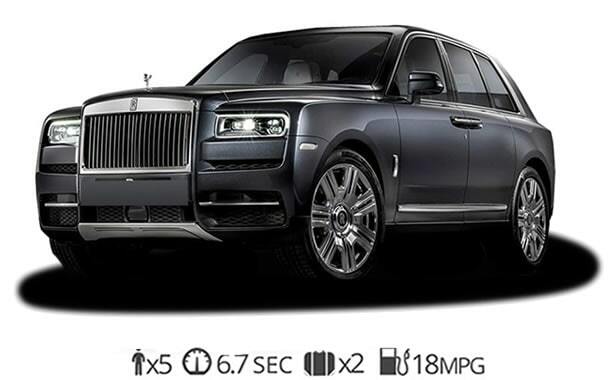 Rent a Rolls Royce Cullinan for a day, weekend, weekly or on a monthly basis. It’s finally here! The all-new Lamborghini SUV is available for rent in Miami. This beautiful Lambo rental is not only beautiful outside but also has the most comfortable interior of any of our Lamborghini rentals. The URUS is undeniably the most exotic looking SUV on the streets of Miami. 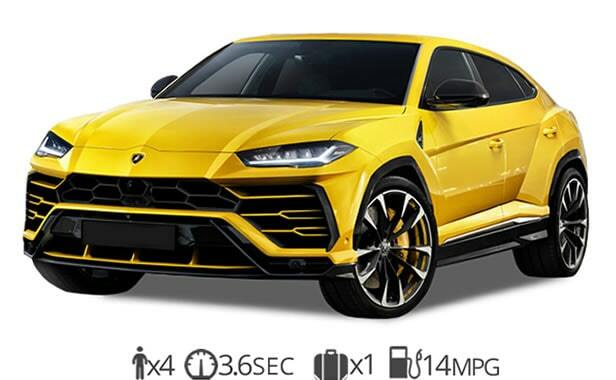 Lamborghini URUS rentals in Miami are just a phone call away. Rent this Lamborghini for a day, weekend, weekly or even on a monthly basis. We provide special discounted rates for long term luxury car rentals in Miami. Rent the fastest Luxury SUV in Miami for a day or a week. The Bentley Bentayga is the most luxurious SUV on the planet. For long-term rentals, we offer special deals. We even offer FREE delivery to Miami international airport. The new Bentley truck seats 5 people with plenty of room for luggage. Hire the Bentayga for your Wedding, Prom or any special event. Call us today for premium luxury car rentals in Miami. Rent a Mercedes SUV the next time you visit Miami. We are the premier luxury car rental service in South Florida. A popular choice for luxury SUV rental is the Mercedes-Benz G63. It can seat 5 passengers comfortably and also has room for your luggage. Explore Miami in one of the best Mercedes Benz SUV rentals. This the premier version of the G-wagon. 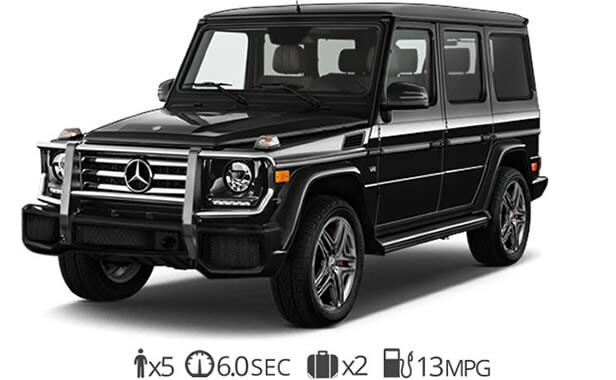 If you’re looking for a luxury automobile with a timeless design then the g63 is the right choice. 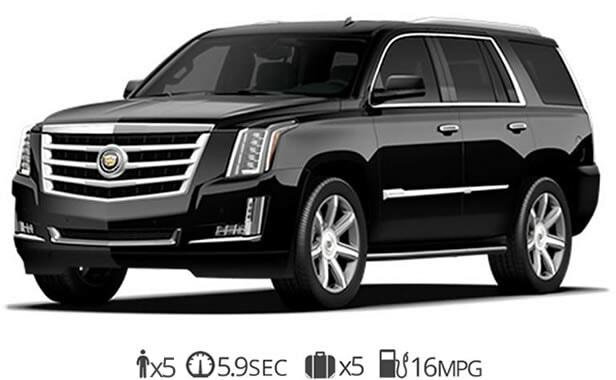 The Cadillac Escalade ESV is a popular choice for luxury car rental. It is the most spacious luxury SUV for rent. You can fit up to 7 people comfortably and still have room for luggage. Inside you find one of the nicest interiors in its class. The ESV is a great option if you’re traveling through Miami with your family or a large group of friends. 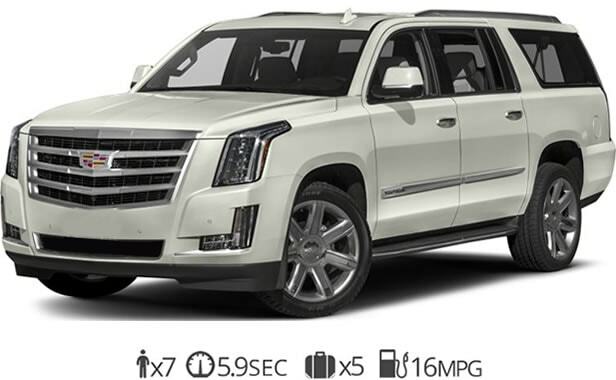 If you’re looking for a large luxury SUV then the Escalade ESV is a great option. The standard Cadillac Escalade is another popular luxury SUV. It is the cheapest luxury SUV rental we offer while still providing a great luxury car for your next trip to Miami. It seats 5 people comfortably and has a beautifully crafted interior. This luxury auto has an extremely smooth ride and provides a bold statement which is why it is one of the most sold Luxury SUV’s in America. If you’re looking for bang for your buck this the most affordable luxury car for rent. 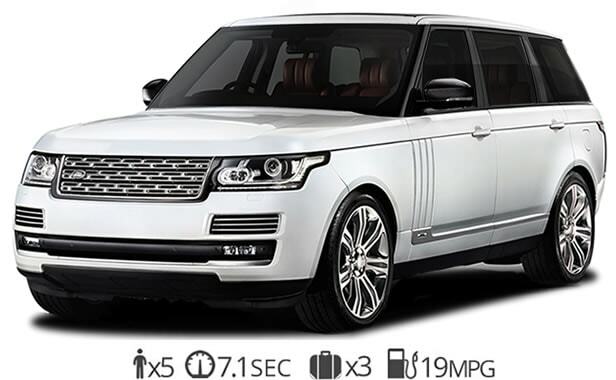 Here is another popular Range Rover rental for people visiting Miami. The Range Rover Sport is a smaller yet sportier luxury SUV to rent. The Sport is the fastest and most exciting Land Rover model to drive. Fully equipped with the latest technologies in the automotive market. 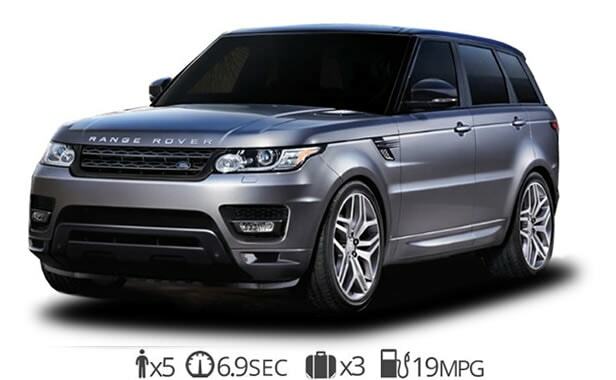 The Range Rover Sport is surely a premium suv rental and will provide you with a great ride to explore Miami. As with our other Range Rover rentals, we offer long-term rental deals upon request. Ready to rent a luxury SUV?